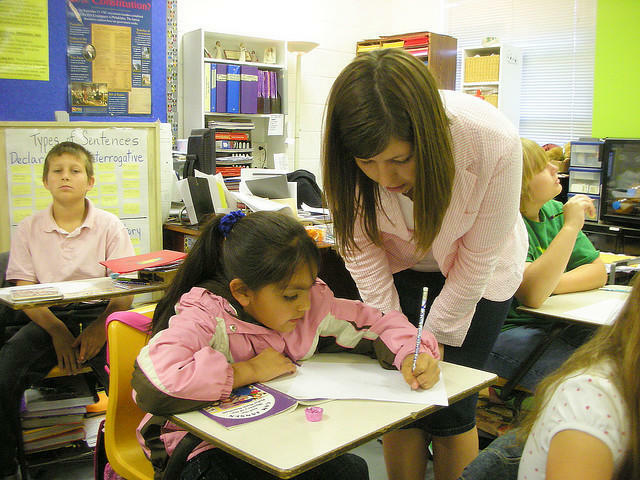 A 2006 law requires Michigan public schools to start after Labor Day. But schools can apply for waivers to get around the rule. The Michigan Lodging and Tourism Association, also known as Check In Michigan, says the law has had a positive affect on the tourism industry. 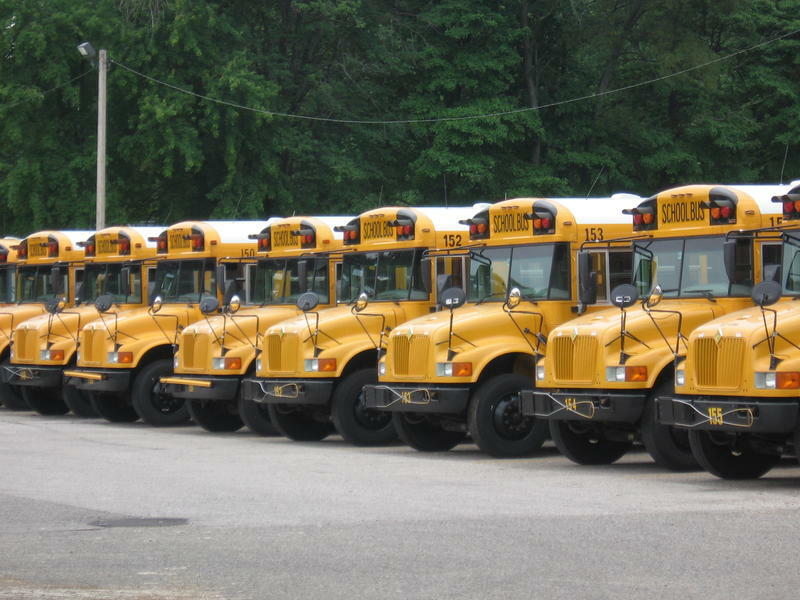 The group now worries that more schools starting before Labor Day could reverse that impact. “What we’re seeing today is a school calendar shell game that doesn’t improve kids’ educational outcomes, and is preventing opportunities for on-the-job learning,” said Richeson. Montabella Schools, located near Mt. Pleasant, have started before Labor Day for the past several years to accommodate students who participate in the school district's early college program. Superintendent Shelly Millis says the area isn't a major tourist destination, so an earlier start doesn't impact student jobs. 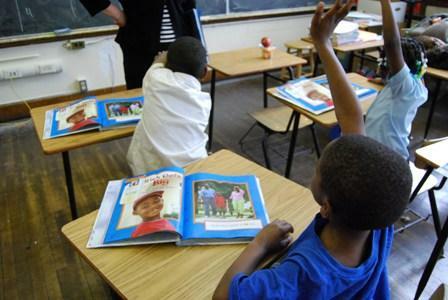 According to the Detroit Free Press, the number of schools receiving early-start waivers has increased from 26 in 2012 to about 150 for this year. Stateside's conversation with Brandy Henderson, executive director of the Ludington Area Convention and Visitor's Bureau. With the weather warming up and the sun chasing away memories of the long stretch of cold, icy weather that lasted well into April, many Michigan communities are ramping up for tourist season. 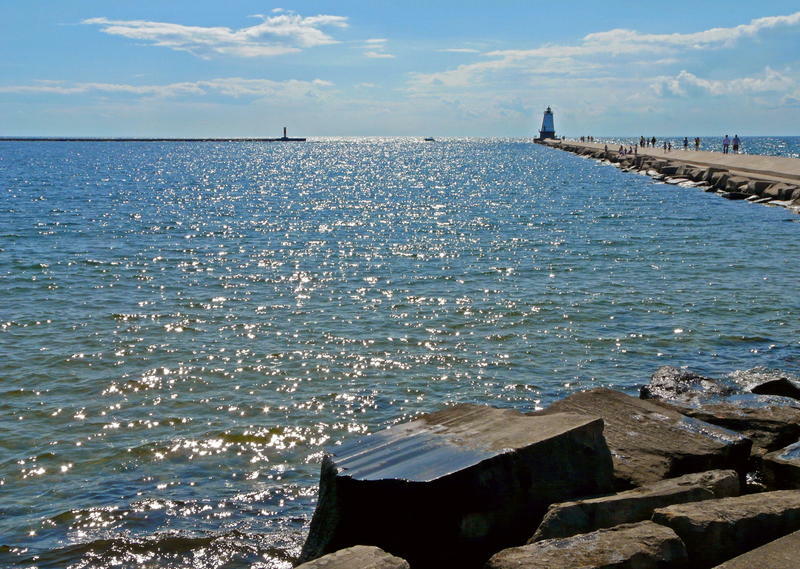 That season is the economic lifeblood of many areas in Michigan, like Ludington, for instance.